Lichfield Mandarin Club has been running for over 8 months since early November 2012. We have around 10 – 18 children in each weekly class which is a huge success. Thanks to all the persistent mummies for bringing their children along on a regular basis! Last week Tuesday, it was my turn to teach the children Mandarin. I was teaching opposites. Before I started my lesson, we went through the revision of family members: 爸爸，妈妈，哥哥，弟弟，姐姐，妹妹, 和, 我爱 (father, mother, older brother, younger brother, older sister, younger sister and I love.). I always thought that learning through playing is the best method of teaching and decided to lead action-based class. If you have read my Tesco Baby Club’s guest post, you will probably know about the Lichfield Mandarin Club. A few months ago our Chinese teacher mentioned that she and a lot of her Chinese friends found it very difficult to raise their children to speak Mandarin in an English environment. A lot of them came from China and married English husbands. Together we have set up Lichfield Mandarin Club, where we all meet up once a week. The aim of the club is to create a small Chinese community and teach our children to learn their own mother tongue. Each week a mother will take it in turns to teach a topic from learning numbers to body parts. My topic that I’m covering in two weeks time is “Opposites”. I will post the details and photos.We are charging £2 per child which covers drinks, venue fees and education materials etc. The club runs every Tuesday from 4.30 pm to 6.30 pm at Darwin Hall, Lichfield. 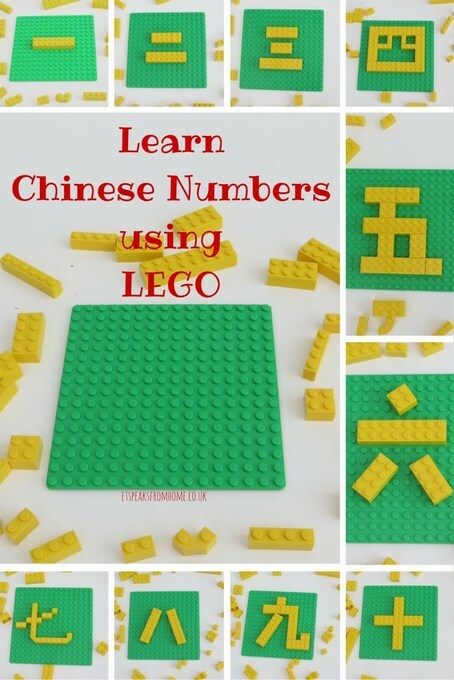 We are currently taking Chinese speaking families only at the moment because we need parents to be able to teach the classes but hopefully in the near future we will be able to open our class to all who want to learn Mandarin. So today’s blog is to raise awareness for our club. All committee members are made up of the Chinese yummy mummies living in Lichfield. I’ll also be responsible for our club’s social media. I have already set up a twitter account @LichfieldMC and facebook page. Please give us a like to support our club!